5. Healthy: Shield the radiation of electromagnetic wave for healthy. 1. 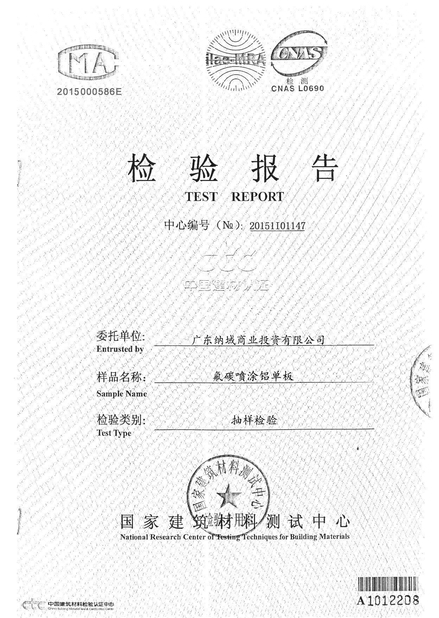 We are Alibaba trade assurance,factory recognized by “CE/FSC/ISO9001” and so on. 2. T/24 service for you,all the question will be dealed anytime. 3. Our company produce various specifications,models as per standards. 4. Using high -quality material and advanced production technology and equipment for processing. 1. Is your samples free? Yes, we can provide free samples to my clients. 2. How many days will the samples be finished? Generally the samples will be sent immediately by the air express in 2~3 days if the goods are in stock. 3. And how about the mass production? Normally within 20-25 days according to your order. 4. Are you a manufacture? Yes, we have been in providing the products in this field for 12 years. Yes, we can OEM according to your detailed drawings. 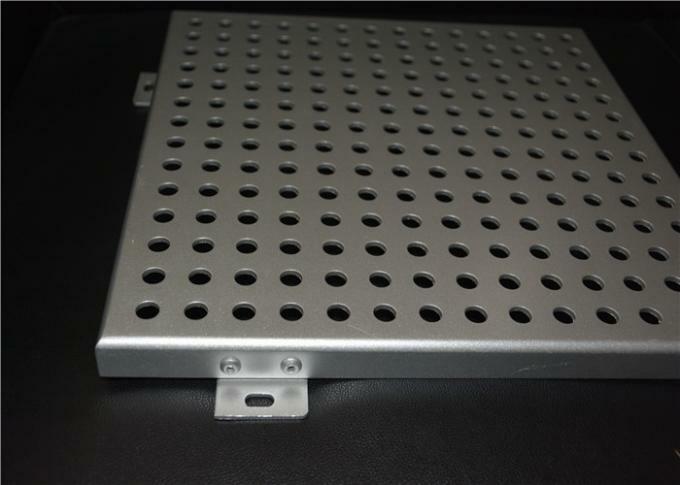 1.Aluminum panel is made from high quality 1100 or 3003 series of Aluminum alloy. 2.The surface finish of Aluminum panel is coated with PVDF or Polyester or powder, the minimum coating film is 25 Microns. 3.The coating consists of primer, color paints and varnish. 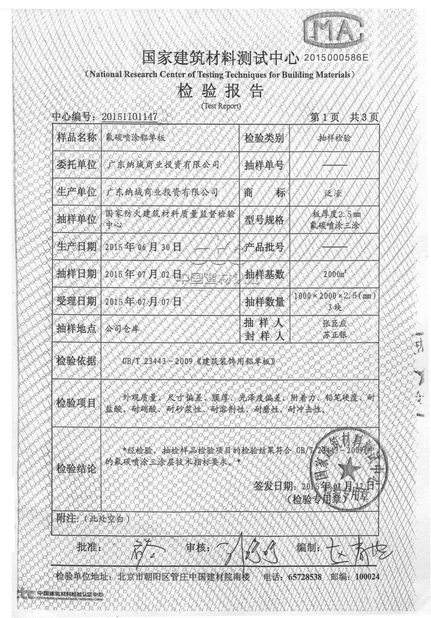 4.Thickness of alloy: 1.5mm, 2mm, 2.5mm, 3mm, 4mm etc. Building Material ALP Aluminum Panel are specially produced for features of buildings or towers decorations according to customer's designs and drawings. With customized designs, Aluminum panel with perforations or engraved patterns is also very popular for decoration of buildings. 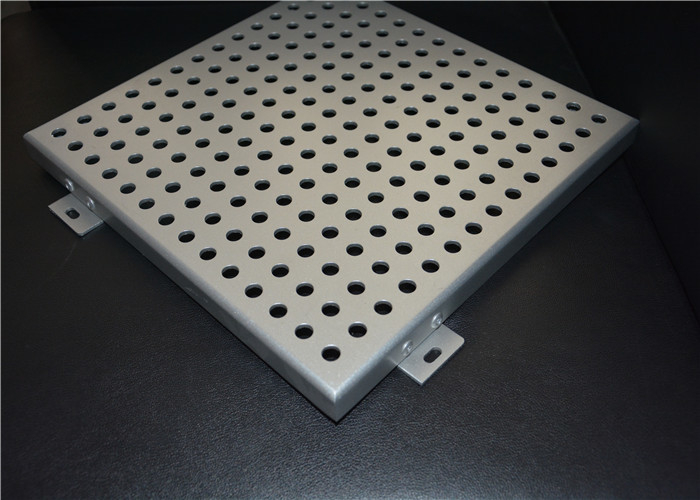 Surface treatment: Powder Coated,hot hipped galvanized,etc.